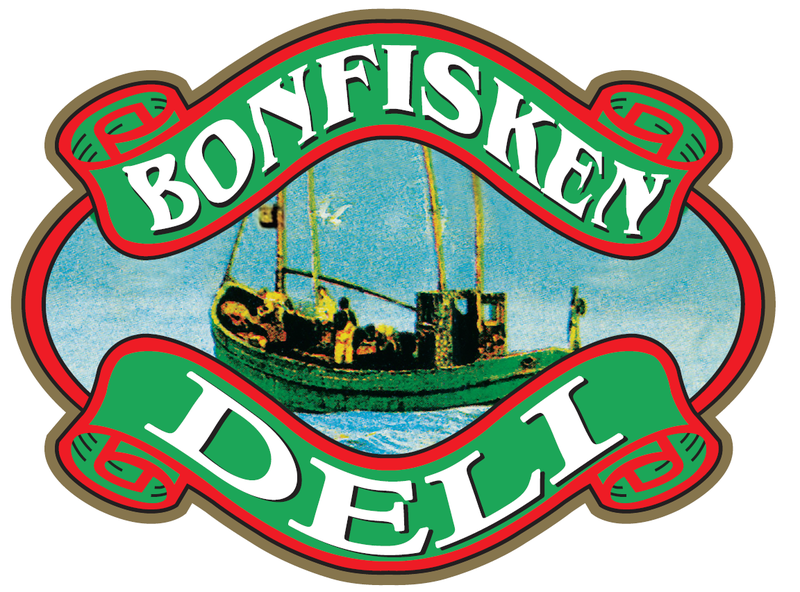 We at Bonfisken Seafood can guarantee the quality of goods that we ship out because we are specialists in fish and seafood processing for the past 22 years. We are also direct importers for many of the items in our store - which guarantees that we check every single item from the port to the factory and then to your home. If you are not satisfied with the quality of fish then do feel free to contact us for a refund. Frozen seafood better than fresh?? Eating frozen seafood used to seem like a punishment. But with today's technology, the fish you pull from your freezer is delicious, nutritious, more economical, and often better for the environment—and fishermen—than fresh-caught seafood. Many of the fish you buy from the wet market or supermarkets in Malaysia are likely to be thawed from frozen fish and have been kept out in the open or on ice for prolonged periods of time which will adversely affect the quality and texture of the fish. Buying fish that has been frozen at the sea will quarantee the freshness is preserved directly from the source. • Reduce your environmental impact. Fresh fish has to be shipped by air to reach most consumers; frozen can be freighted by ship, rail, or truck with significantly lower environmental impact. • Keep fishermen safer. Without the urgent pressure to deliver fresh fish immediately, fishermen can have a safer time line in which to bring their catch from sea to table. They also can choose to fish only in the best conditions. • Reduce waste in processing. By freezing fish at sea, fishermen can use economies of scale to consolidate processing, adding value with volume to the total utilization of the fish. • Use only what you need. By pulling from the freezer exactly the amount you need—when you need it—you avoid wasting highly perishable fresh fish. • Get the best seafood year-round. Taste and nutrition are locked in when fish is frozen at sea, and you're never restricted to just what's available fresh today. Most of the seafood you buy frozen comes prepackaged in a vacuum-sealed bag. Store it in your freezer for up to five months. Do not refreeze, as you will lose quality. Thaw frozen seafood in the refrigerator overnight, placing it in a dish to catch any water that melts off. Avoid thawing at room temperature or in warm water, as it will negatively affect the texture.